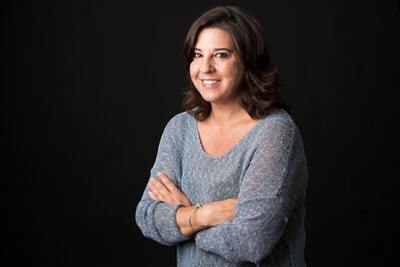 From internationally best-selling and award-winning author Melina Marchetta comes The Lumatere Chronicles, her dazzling epic fantasy series. Finnikin has not been home to his beloved Lumatere for ten years. Not since the dark days when the royal family was brutally murdered and the kingdom put under a terrible curse. But then he is summoned to meet Evanjalin, an enigmatic young woman who claims the heir to the throne still lives. She is determined to return home and Finnikin is affected by her arrogance . . . and her hope. He begins to believe he will see his childhood friend, Prince Balthazar, again. But the truth will test Finnikin's faith in Evanjalin . . . and in himself. 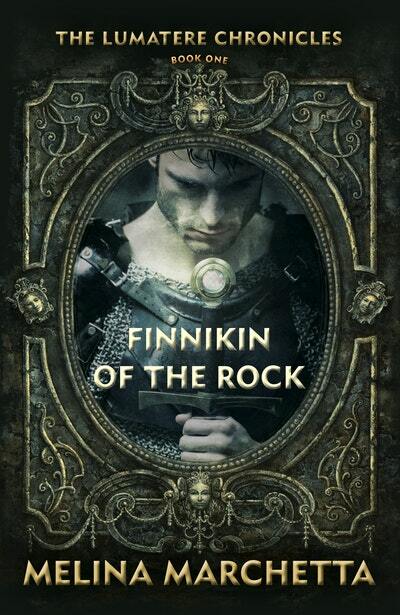 Love Finnikin of the Rock? Subscribe to Read More to find out about similar books.